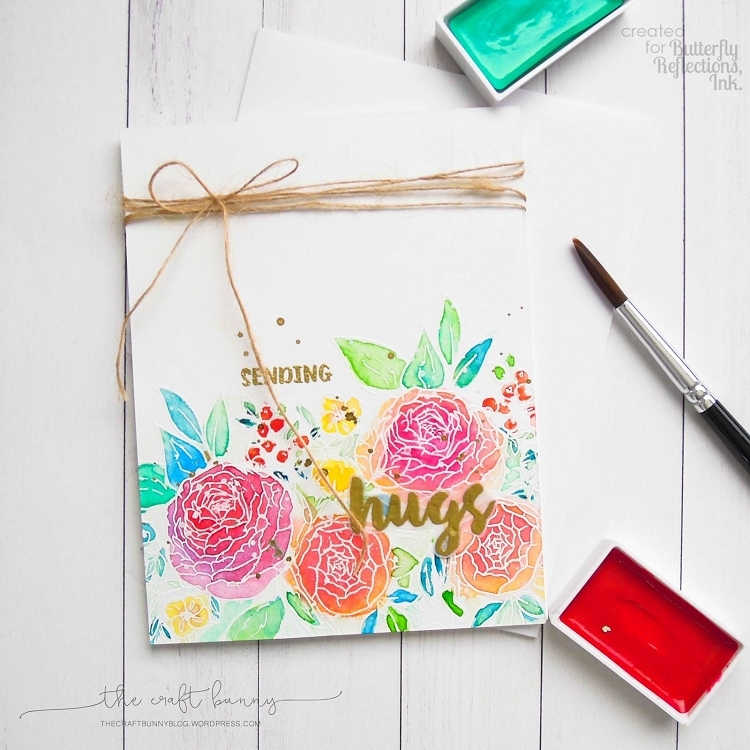 "That Is All" is a 4 x 6" set containing 24 individual stamps; 3 images and 21 sentiment builders. 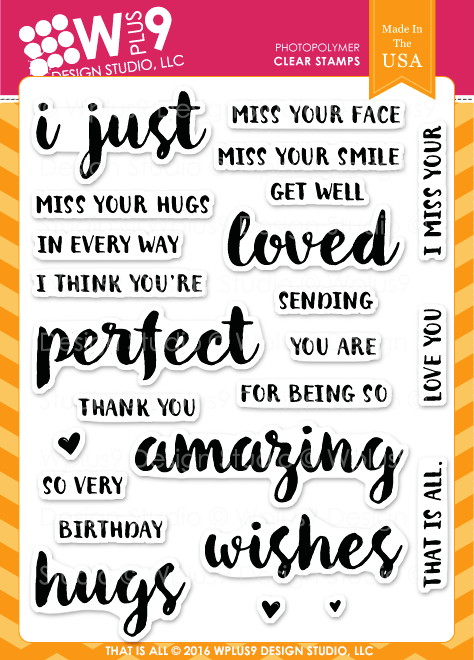 Filled to the brim with fun and casual greetings, That Is All is the perfect everyday go-to sentiment set. The brush lettered font is classy yet playful, making if versatile enough to pair with any design.